Ski area manager Ross Lawrence said he was “determined” to ensure conditions were right before unveiling the much-anticipated new Curvey Basin Chair, terrain improvements and sealed access road to guests. “We’re making good progress towards achieving sufficient snow cover, and that’s being assessed daily so the ski area can open as soon as possible,” said Mr Lawrence. “Everything is all ready and waiting, and our hard-working team is excited to get things going. We just have to wait for Mother Nature to deliver the goods. 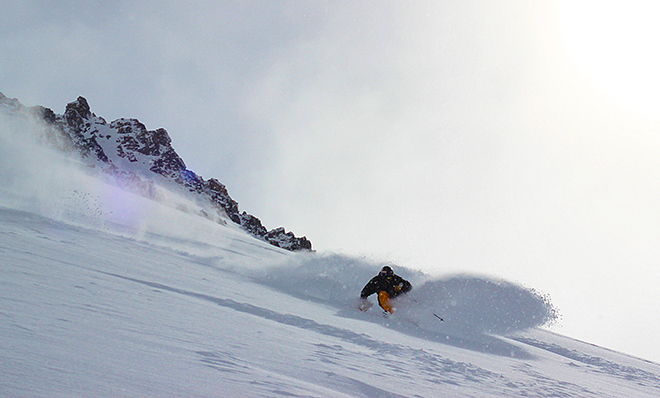 “We had some superb early-season snow dumps in May, but the recent weather system over the South Island hasn’t yet topped up that early snow enough for us to open. “We’ve invested significantly in snowmaking, especially on our new trails, and we’ve got 89 snow guns all fired up at every opportunity. We’re expecting a good dump of natural snow over the next week and are anticipating opening soon after that. “We’re looking forward to having guests come up and enjoy the new terrain opened up by the Curvey Basin Chair. “The Remarkables enjoyed a fantastic season last year and, thanks to snowfall later in the season, operated for longer than expected. We’re expecting great conditions again this year once the snowfall arrives,” said Mr Lawrence. 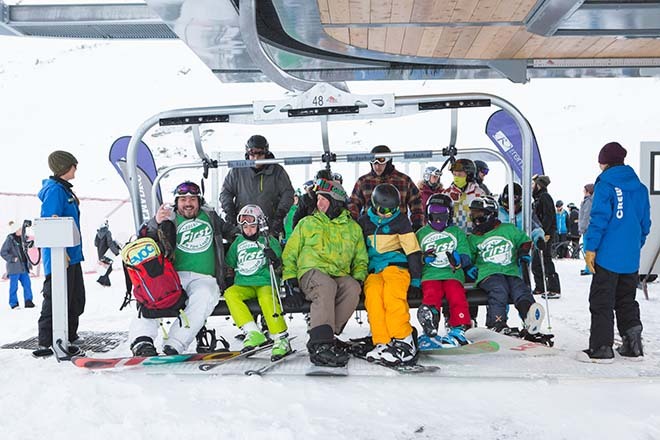 Queenstown’s other ski area, Coronet Peak, opened on 7 June and is operating with top-to-bottom skiing and riding available. Recent cold temperatures have enabled significant snowmaking to ensure superb on-piste riding and skiing. Less than a month to go until The North Face® Freeski Open of NZ!